Bring your Boat! 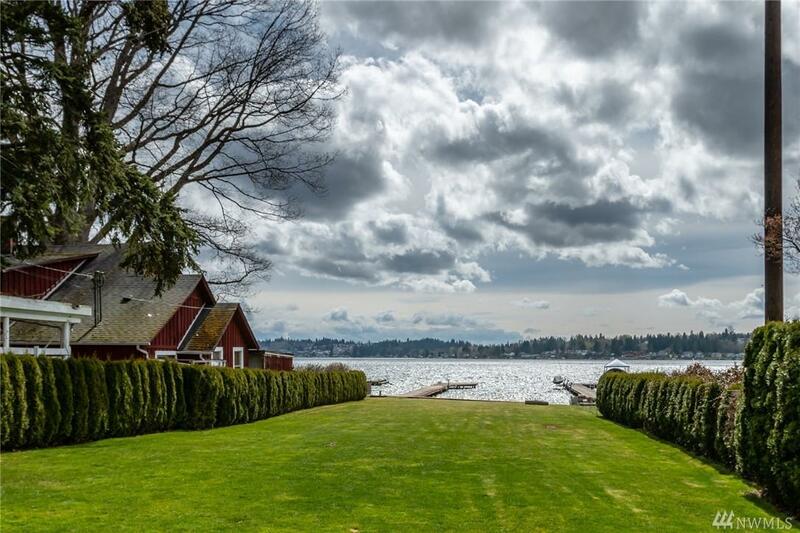 Here is your chance to own a beautiful waterfront home on Lake Stevens. 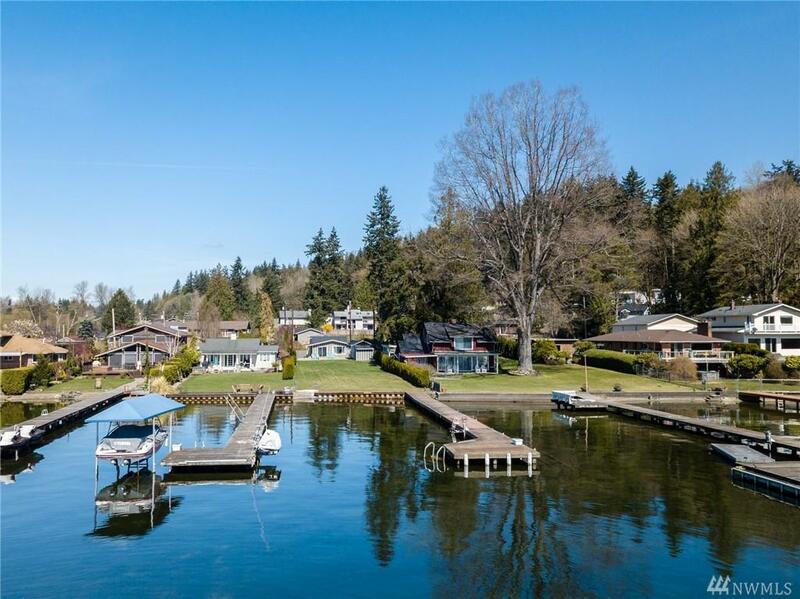 This half acre property is an entertaining/boating dream come true, with approx. 52 feet of waterfront and your own private dock. 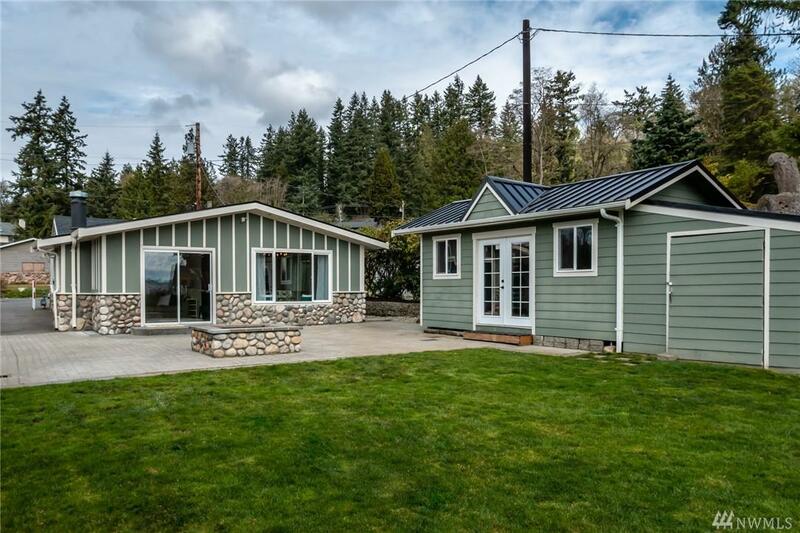 The one story lake house boasts 3 bedrooms, with an updated kitchen and bathroom. 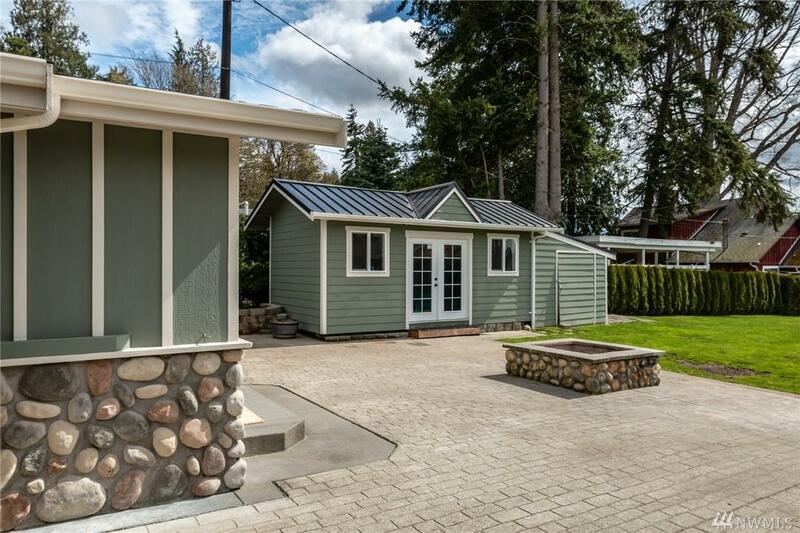 A Spacious patio with firepit and boat house lead to a huge level yard, building your dream home could be a reality. Life could not get better then living here! Building Information Built On Lot Exterior Cement PlankedStoneWood Foundation Poured ConcreteSlab Lot Details Dead End StreetPaved Street Lot Topography And Vegetation Level Parking Type Off Street Roof CompositionMetalSee Remarks Style 10 - 1 Story Total Covered Parking Spaces 0 View LakeMountain Waterfront BulkheadLake Waterfront Footage Approx. 52Ft.